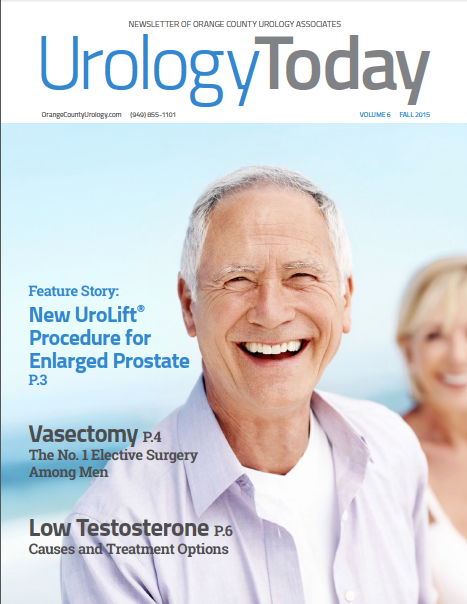 Stay up to date with the latest in healthcare and urology news at OCUA by downloading our newsletter below or signing up with your email address at the bottom of the website receive our newest updates. Orange County Urology Welcomes Daniel Su, M.D. 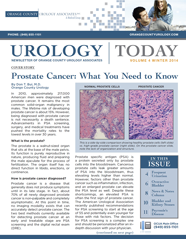 Keep up with current events at Orange County Urology Associates. Call us at 949.855.1101 or use our online Request an Appointment form to schedule your consultation.